Well what a wet few days! Look at what came through the post! 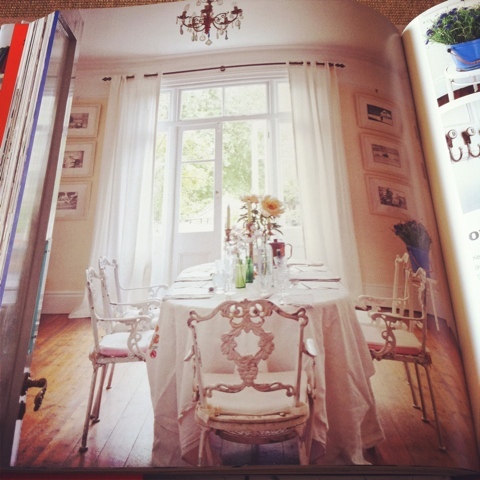 Two lovely books! 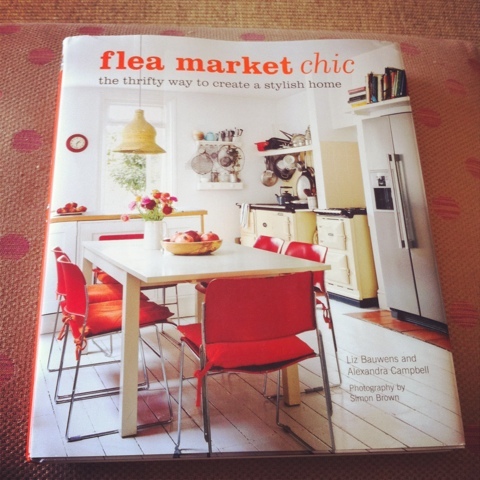 Flea market chic by liz bauwens and alexandra campbell. 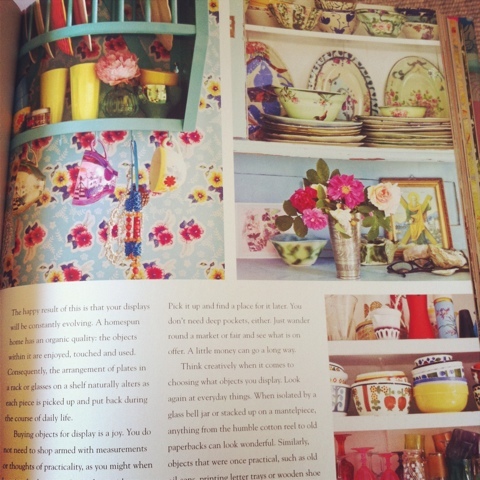 A book full of thrifty ideas, so many pictures, which i love! 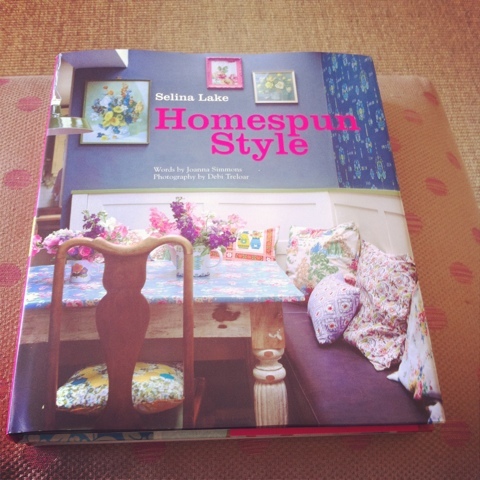 Homespun style by selina lake. 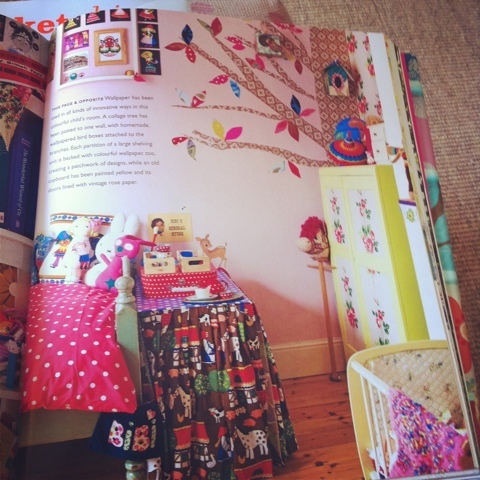 A book bright and colourful! 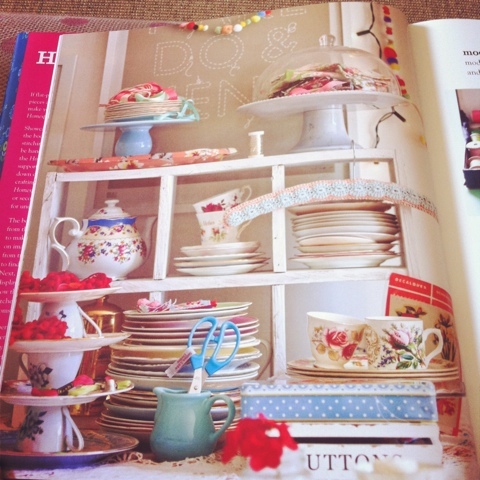 Lots of unusual looks filled with colour and retro/vintage finds.